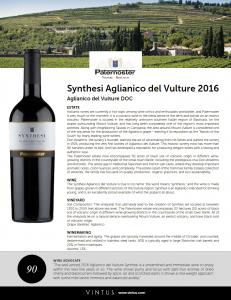 The Synthesi Aglianico del Vulture is true to its name: the word means “synthesis,” and the wine is made from grapes grown in different sections of the Vulture region. Synthesi is an Aglianico intended for drinking young, and is an excellently priced example of what the grape is all about. The vineyards that ultimately lead to the creation of Synthesi are located at between 1300 to 2000 feet above sea level. 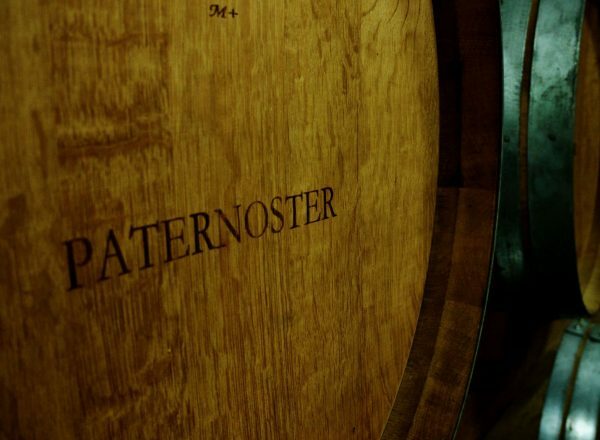 The Paternoster estate encompasses 20 hectares (50 acres) of black soil of volcanic origin in different wine-growing districts in the countryside of the small town Barile. All of the vineyards lie on a natural terrace overlooking Mount Vulture, an extinct volcano, and have black soils of volcanic origin. The grapes are typically harvested around the middle of October, and crushed, destemmed and vinified in stainless steel tanks. 80% is typically aged in large Slavonian oak barrels and 20% in French barriques. 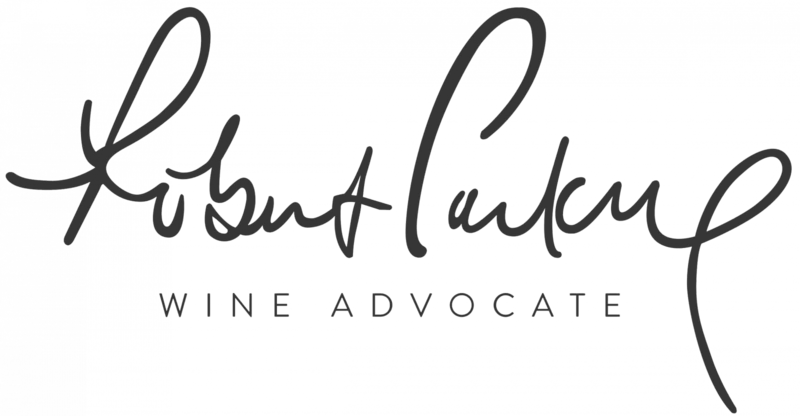 Wine Advocate - "The well-priced 2016 Aglianico del Vulture Synthesi is a streamlined and immediate wine to enjoy within the next five years or so. The wine shows purity and focus with dark fruit aromas of dried cherry and blackcurrant followed by spice, tar and scorched earth. It shows a mid-weight approach with some mild tannic firmness and balanced acidity." Don Anselmo is a landmark wine made from 100% Aglianico grapes, the native varietal in Basilicata for which the region is renowned. 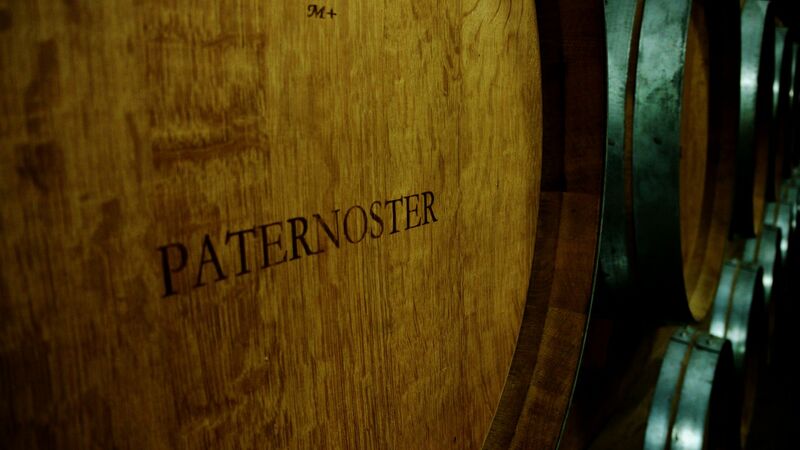 It is dedicated to the winery's founder, Anselmo Paternoster, and represents the history, roots, and continued importance of the Paternoster family in the area of production of the wines, Vulture. The grapes come from small and particularly old vineyard parcels in Barile, located at 2000 feet above sea level, with naturally low yields (35- 40 quintals per hectare). The soil is volcanic, with a significant levels of lava and ash. Volcanic wines are currently one of the hot topics in the wine world, and the Vulcanico Falanghina is having its moment in the sun. The name “Vulcanico” highlights the fact that the grapes are harvested from vineyards near the base of Mount Vulture, an extinct volcano. The Vulcanico combines the freshness, balminess and delicacy of the Falanghina grape with the brightness and generosity that one would expect from a white wine from southern Italy. The grapes are fermented in stainless steel tanks for 10 days and remain in contact with the lees for approximately 5 months.